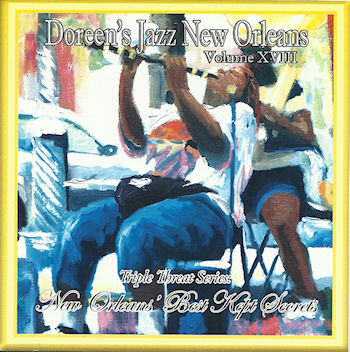 Doreen's Jazz brings the best of New Orleans to every performance. 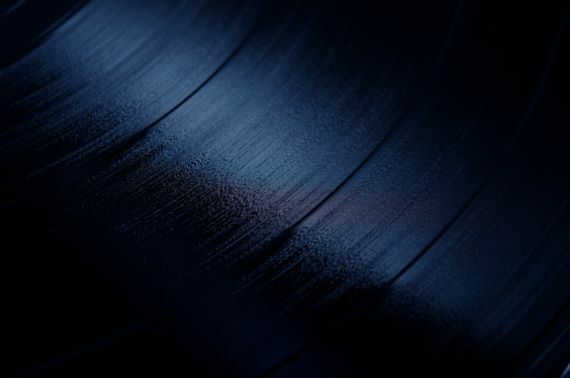 This group travels the world giving exceptional presentations that tingle the senses with the many flavors of Traditional Jazz. In addition to standard concerts, they are loved for their unique religious services, weddings and funerals. 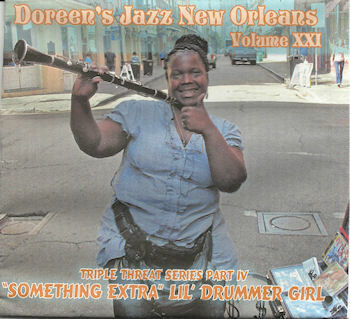 Many of their tours include workshops in schools for students, (pre-school to college) Doreen’s Jazz is experienced at putting on shows that make the audience go crazy with excitement. 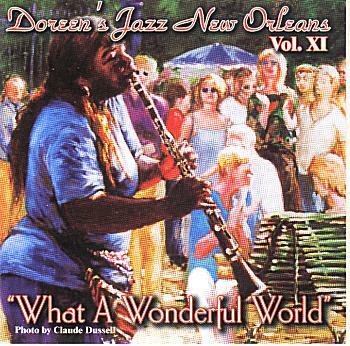 They not only entertain but also educate through music; the rich, historic and diverse culture of New Orleans. 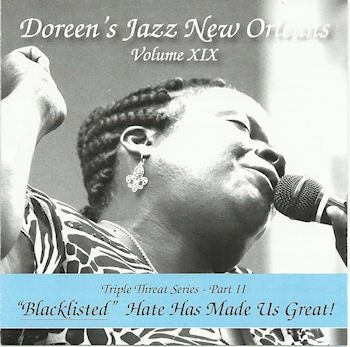 "Blacklisted" Hate Has Made Us Great! 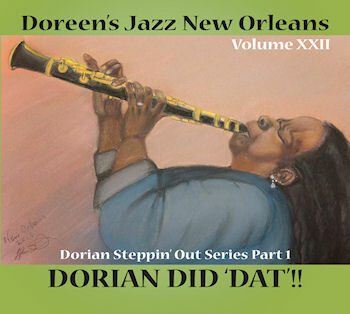 Dorian Steppin' Out Series Part 1 - Dorian Did Dat!